In today’s hectic world, finding someone to date and fall in love with is more difficult than ever before. No one has the time, everyone is so busy and people have become too distant. 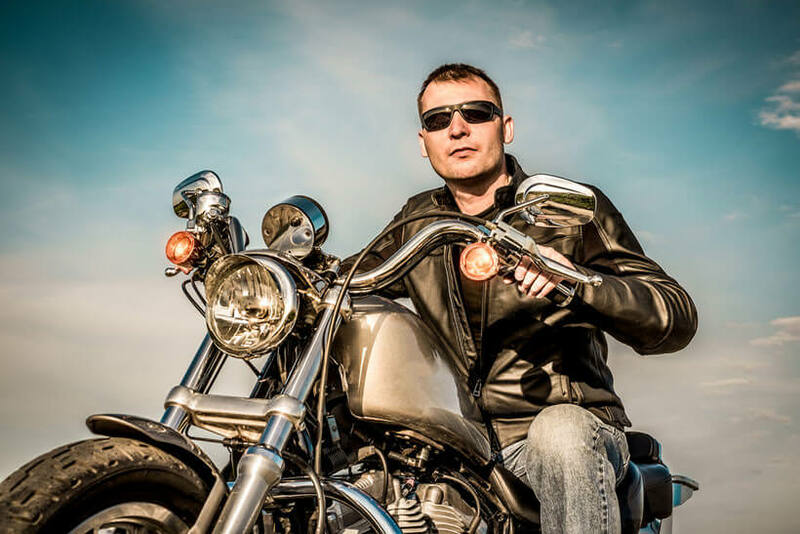 If you are a biker, it can be even more difficult as you will, more likely than not, want to find someone who shares your passion for the open road. Today, we will try and make it easier for you by putting together a list of the best American cities for single bikers. If you are of the opinion that this could be a pretty easy task, you are very wrong. However, we found a way to do it and do it well. First of all, we looked at the WalletHub’s list of the best cities for singles in the United States. They used metrics such as the percentage of singles, the costs of singles’ lifestyle, nightlife and restaurant options and much more. They ended up with a list of cities ranging from best to worst for singles. 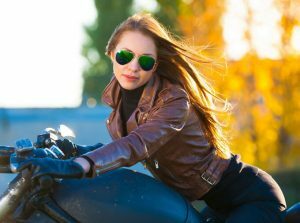 We also consulted the Department of Transportation data (more precisely the Motorcycle.com blog) to find states with the largest number of motorcycle owners, as this would definitely increase one’s chance of finding a soulmate with a bike. Of course, we also considered the weather in various parts of the United States. There is little point in living somewhere where it is snowing all year round. So, we looked at parts of the country where you can expect plenty of sunshine.Finally, we consulted our own knowledge of great bike routes across the country to find cities that are close enough to them. The cities that we came back with will probably surprise you. Atlanta, Georgia came out on top in our research, for a number of reasons. For one, according to WalletHub, Atlanta is the fourth best city in the country for singles in general with plenty of nightlife options, as well as ways to have a romantic date. Georgia also boasts almost 200,000 registered motorcycle owners and we are pretty sure a large number of them can be found in Atlanta. Finally, Atlanta has access to some of the legendary motorcycle rides of the United States. For example, North Carolina’s Tail of the Dragon road can be reached in a matter of hours and it truly is a road like no other. It boasts more than 300 curves in little over 10 miles. The Great Smoky Mountains National Park is also within a stone’s throw. Cherohala Skyway in Tennessee is also relatively close to Atlanta, a very special kind of a motorcycle ride, a trip back in time. Phoenix, Arizona is also a spectacular city for biker singles. More precisely, we are talking about the Phoenix Metro Area which includes Tempe and Scottsdale, cities that made it to #3 and #5 respectively on the WalletHub list. Arizona is also bike-heavy, with almost 180,000 registered motorcycles. We do not have to tell you how great the weather is in Arizona, although it can get a bit too hot at times. Arizona also features some great rides, including one of the best city rides in the country, the one that goes through downtown Phoenix. Orlando, Florida is yet another great city for single bikers and once again, it is a number of factors. WalletHub named Orlando the second best city for singles and we can all agree that Florida weather is pretty much perfect all-year round. There are also more than 570,000 registered motorcycles in Florida, meaning there is no shortage of bikers. The Sunshine State also has some truly great motorcycle rides, especially if you are adventurous enough to check out backroads and swamp areas. We would be making a huge mistake if we did not include Austin, Texas as one of the best cities for single bikers. The weather is always great in Texas, the roads are wide and the biker culture is very strong in the state. Austin is also a really cool city which also made it to spot #6 on WalletHub’s list. The main reason for including Austin, however, is a little thing called The Three Sisters, or the Twisted Sisters, depending on who you ask. The scenery is simply breath-taking and so classically Texan and the road is just perfect. The final city we have to include on our list will probably come as the biggest surprise and it is Salt Lake City, Utah. Believe it or not, but Salt Lake was actually named the best city for singles by WalletHub. The city is affordable and has more romantic options than you would expect. The winters can get a bit cold in Utah, but the fairer seasons more than make up for it. The Rockies are packed with gorgeous biking rides, the most beautiful of which has to be the San Juan Mountain Skyway which is actually in Colorado but which can be reached easily from Salt Lake City.